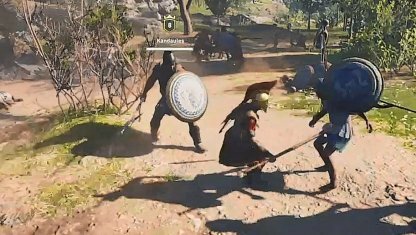 Learn how to use stealth in Assassin's Creed Odyssey to defeat lots of enemies while being undetected. 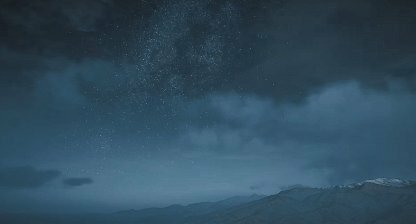 Check out different skills, and tips and tricks to be stealthy. 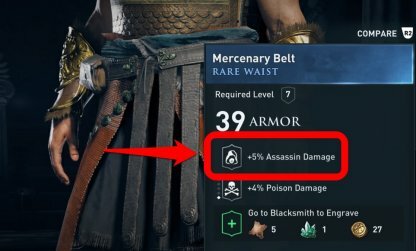 Assassin Damage is the amount of damage you do when performing Assassination Kills. Boosting this will allow you to automatically kill targets with more health! 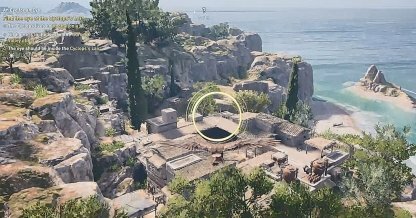 Make sure to use Ikaros to survey the surrounding area, and mark out enemies, objectives, and other potential points of interest. This allows you to plan ahead, and avoid getting spotted out of nowhere by an enemy you didn't see. Staying away from the enemy's line of sight is the best way to avoid drawing unnecessary attention to you. Here are some things to remember to avoid being spotted by enemies. Hide In Bushes, Roofs, Etc. Things that break the line of sight such as bushes, and roofs are good for keeping yourself hidden. It is easier for you to hide in the dark rather than in direct sunlight. You can choose to meditate to turn the day into night time. Try to hide in dark places to lower your chances of being seen! Moving while crouched makes you harder to notice since you are a smaller target. It also makes less noise so less enemies can hear you. 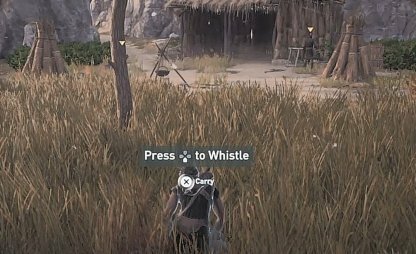 By using your Whistle Ability, you can get enemies to move closer to your position. This will allow you to assassinate them without moving from your spot! Be wary of the Whistle Ability as it may attract more than one enemy when used. Make sure that there is no one else around when attempting to lure an enemy to your position. Choosing to knockout enemies is a non-lethal way of stealthy gameplay since you can still loot the unconscious body. However, if an enemy finds their comrade asleep, they can revive them, and they will be on the alert. Sixth Sense By slowing down time when you're spotted, you can plan out your next move before the enemy can react! Run and hide, or shoot them down quietly! Predator Shot The Predator Shot Ability will allow you to engage far away, hard to reach enemies, by letting you steer the arrow into them. The Skill also buffs the damage of your arrows. Shadow Assassin This is a great passive ability to have since it complements your Assassin Damage by giving it a 20% boost! 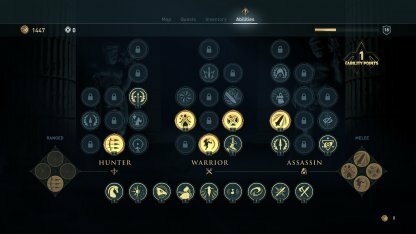 Rush Assassination This Skill will help you assassinate more enemies, by chaining assassinations in a short amount of time. Critical Assassination Critical Assassinations are great for being able to assassinate tougher enemies! This lets you avoid accidentally getting into tough fights when sneaking around. 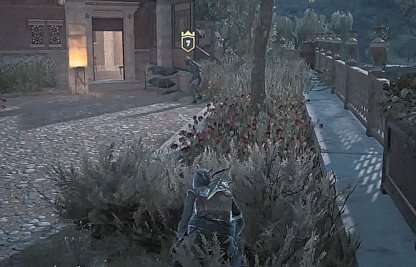 Getting by undetected in Assassin's Creed is a great way to keep you safe in the game! 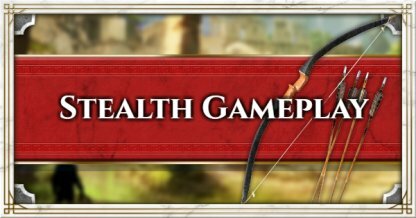 Playing stealthy will allow you to finish your objectives more efficiently, and avoid unnecessary fights! Having to fight a large group of enemies may prove difficult to some. Playing stealthily will lower the chance of people seeing you. Easily dispatch enemies one-by-one, and avoid alerting others! By playing stealthily, you have the element of surprise! 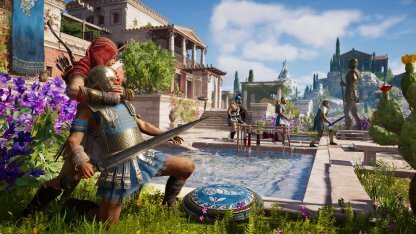 By doing assassinations instead of straight-up fighting, you may have a chance of eliminating a tough opponent in one hit!